By in Uncategorised on 30th December 2014 . Ryan Ogan has joined the BIT Project Management Office! As a project manager, Ryan will be responsible for overseeing and directing projects to ensure they are carried out and completed effectively using advanced project management methods. Born and raised in Pierre, he and his wife, Nicole, moved back after graduating from Black Hills State University—eleven years later they are still here, now with the addition of two sons. 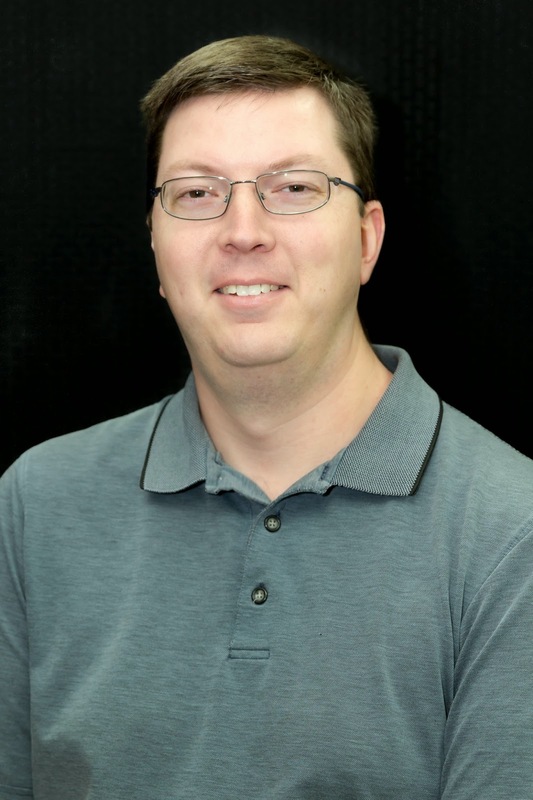 Ryan has worked in I/T for over 15 years in many capacities from desktop support, server/systems administration, networking/network security to project management. He recently left the SD Board of Regents to join the BIT team after working there for over 10 years. Because of its ever changing tendencies, there is rarely a dull moment in the field of I/T which is why Ryan enjoys it so much. In his spare time he enjoys spending time with family, riding motorcycles and trying to keep tabs on professional football. He has been a diehard Washington Redskins fan for many years. All of BIT looks forward to working beside you and getting to know you better. Welcome to the team, Ryan!